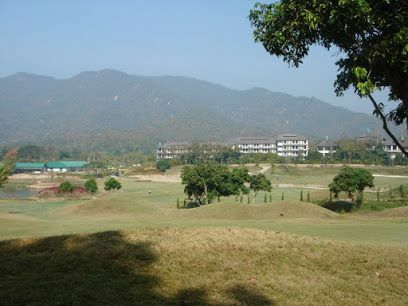 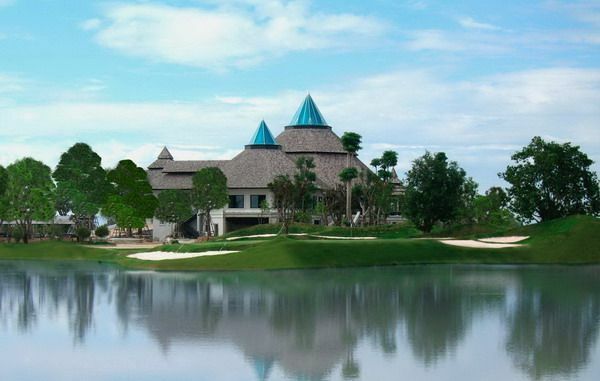 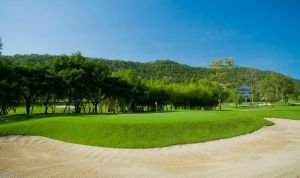 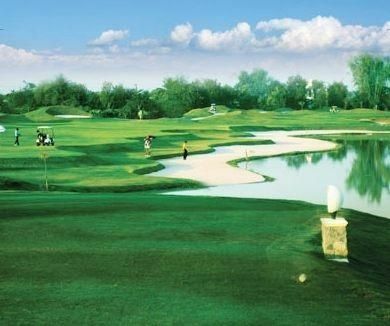 Gassan Lake City Golf & Resort is the championship golf course 18 holes Par 72, 7,089 Yards set in natural charms of Hariphunchai art & culture. 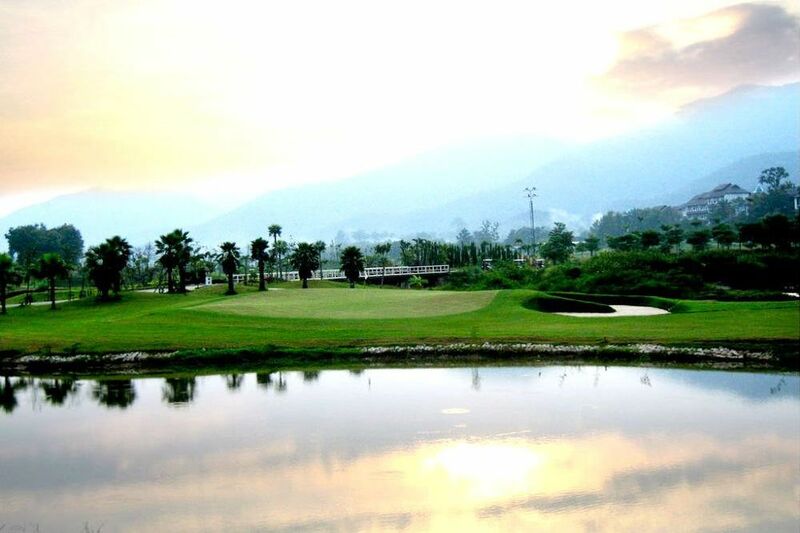 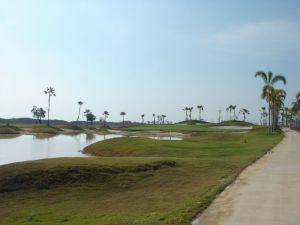 Idyllically set among rice paddy fields, it offers a golfing experience suitable for those who love a tough game, tricky water hazards and strategic play. 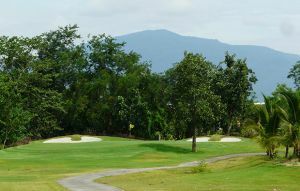 It is just 20 minutes from Chiang Mai International Airport and Chiang Mai city centre. 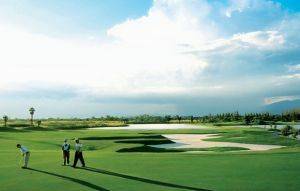 Gassan Lake City Golf Club is not yet in our pool of Golf Courses for orders.